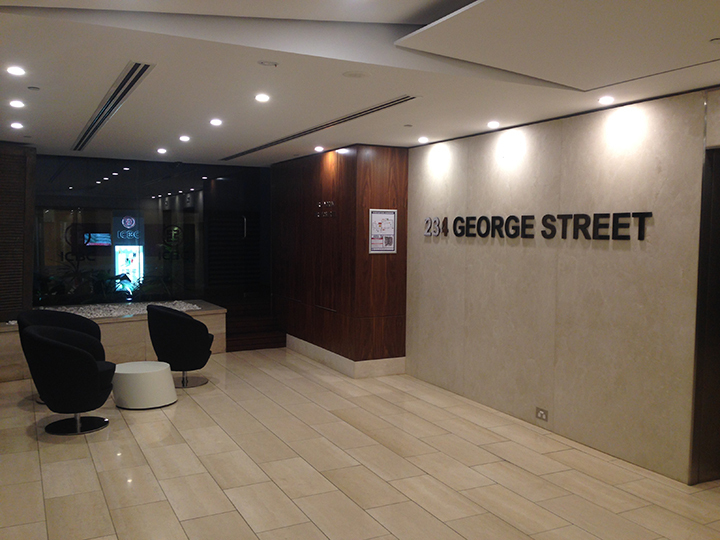 Located at level 4, 234 George Street Sydney, this project involved the refurbishment of the existing Herro Solicitor’s offices, inclusive of an extension into the adjoining premises. The project was completed in two stages to allow the Client and their staff to stay in occupation. 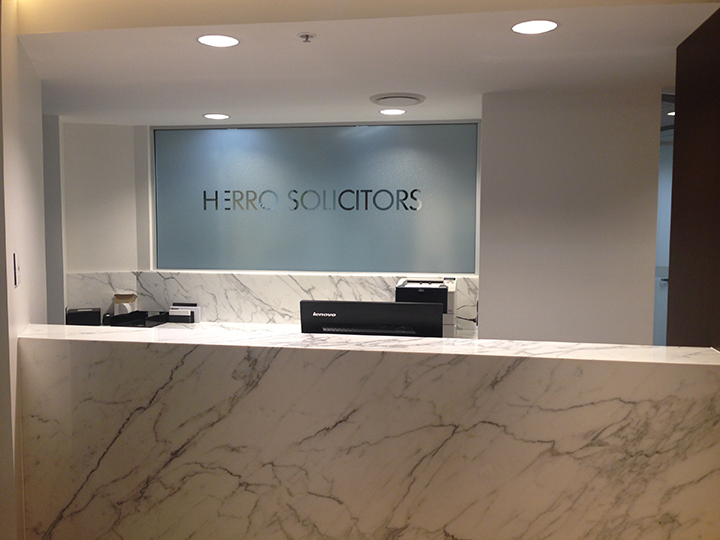 The fitout works included new joinery to all areas and Italian Calacutta marble finishes.